Organique Acai - Because health is wealth! - All Chucked Up! 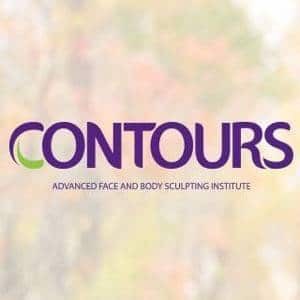 You are Here >> Home >> Health and Fitness >> Organique Acai – Because health is wealth! 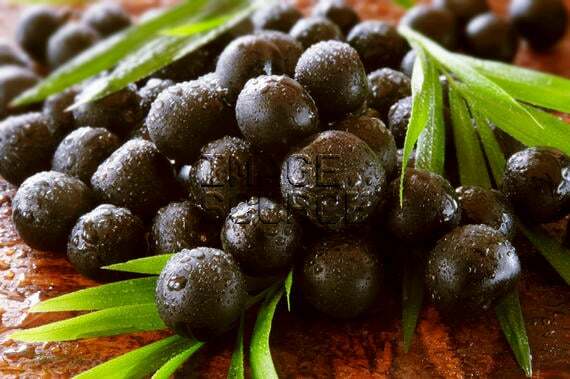 Because of this amazing discovery, Acai supplements have started sprouting all over produced by various brands and manufacturers. But here’s the catch… not all Acai berry supplements are created equal. That’s why buyers should be well informed and careful when looking for a brand that truly delivers on its promise. 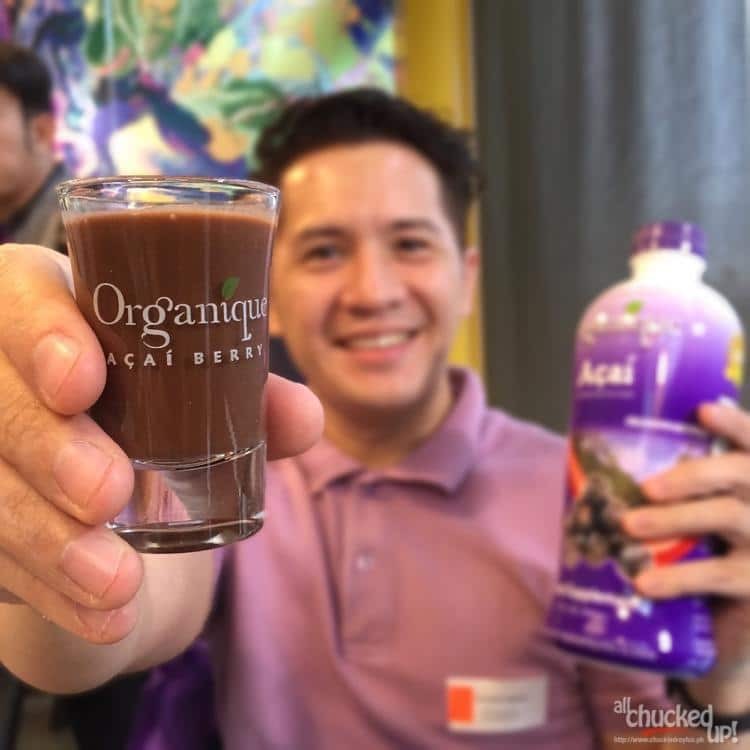 Luckily, I can tell you that the best way to get all the awesome health benefits of Acai berries is from a drink that is readily available now here in the Philippines. This drink is called Organique Acai. 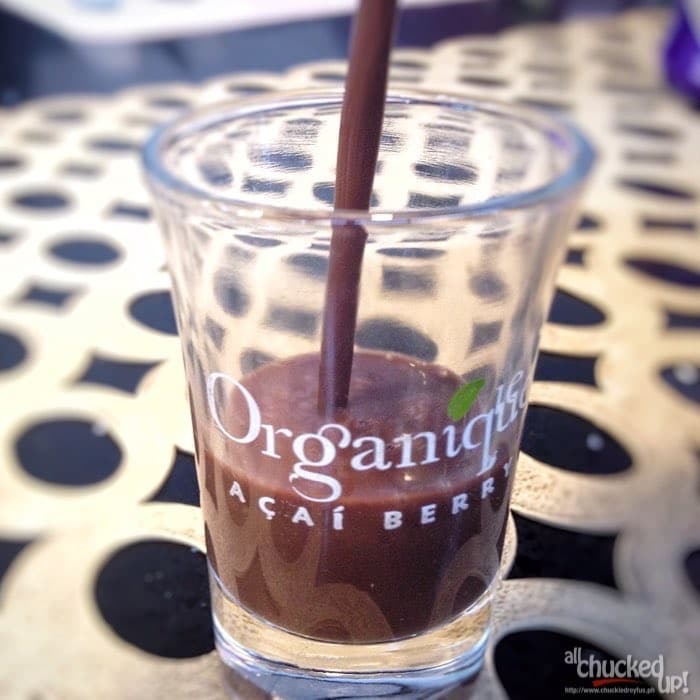 What makes Organique Acai special? You know the saying that “An ounce of prevention is worth a pound of cure”? Well, that is exactly why Organique Acai is absolutely important. 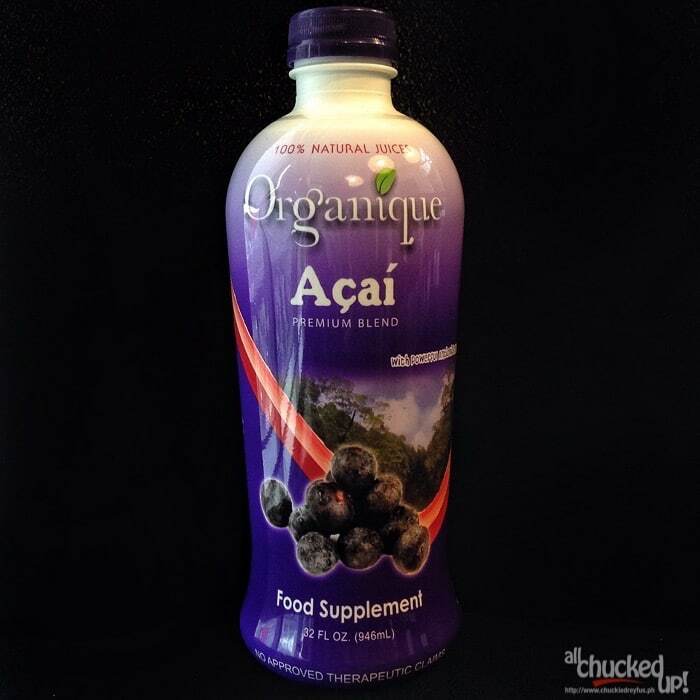 Drinking Organique Acai improves ones immune system while benefiting from the fruit’s antioxidants that fight cell damage. Overall, it also promotes good health and wellness. 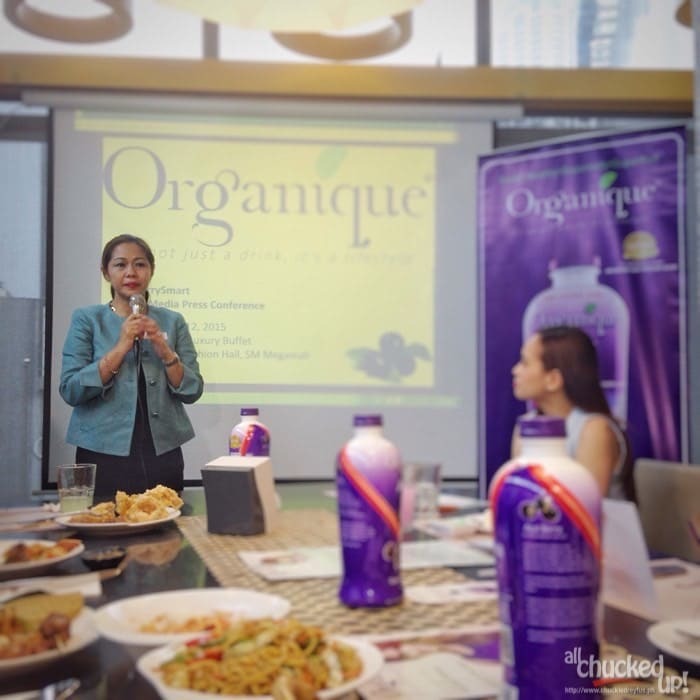 During a brief lunch event at Viking’s SM Megamall which happened just recently, I was able to hear a couple of testimonies from personalities and medical experts who have attested to the wonders of Organique Acai. I actually didn’t need any convincing since I already knew all about Acai berries, but listening to stories and explanations during this particular event further made me a believer of this superfood. Together with us during this event was Ms. Catherine Salimbangon, Vice President for Marketing of Organique Inc., Dr. Joseph Lee, a respected urologist and surgeon who gave a medical talk, as well as actor Diego Castro who enthusiastically shared his personal testimonial on how Organique Acai has greatly improved his well-being as well as the health condition of Dr. Lee’s patients. My wife and I, together with our 2 kids and my father have started taking Organique Acai and have been on it for more than 2 weeks already. Some of the health improvements I immediately noticed are increase in stamina, better endurance and a better functioning digestive system. Organique Acai also boats of Vitamin E that helps make skin radiate and give it a healthy glow. More improvements and increased health benefits will slowly manifest as we continue to take Organique Acai. And since we don’t intend to stop taking this amazing drink, I am really excited to see more changes and a manifestation of a greater well-being in the near future. Helps build a strong body by providing protein. Enhances muscle contractions and muscle regeneration. May help prevent causes of heart diseases. Sterols may lower pressure (BP). Improves glucose and lipid levels. Acai can improve resistance to diseases. Improved function of immune cells. Prevents free-radical damage to the immune system. Can thwart viruses, bacterial infections and funguses. Helps relieves symptoms of Crohn’s disease. May reduce risk for Alzheimer’s disease. It’s amazing how one small berry can make a difference, don’t you think? And oh…! 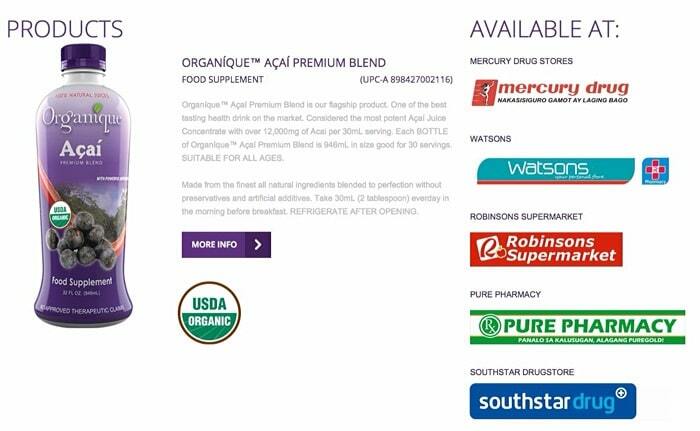 By the way, Organique Acai is the only USDA-approved Acai Berry food supplement in the market. It also worth noting that among all its competitors and other manufacturers of Acai berry juice drinks, Organique Acai has the highest concentration of Acai berry. 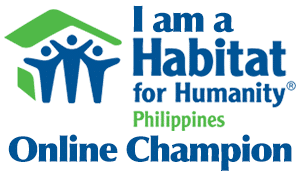 Good health and the promise of a better me? Heck, yeah! I’ll drink to that! Cheers, everyone. 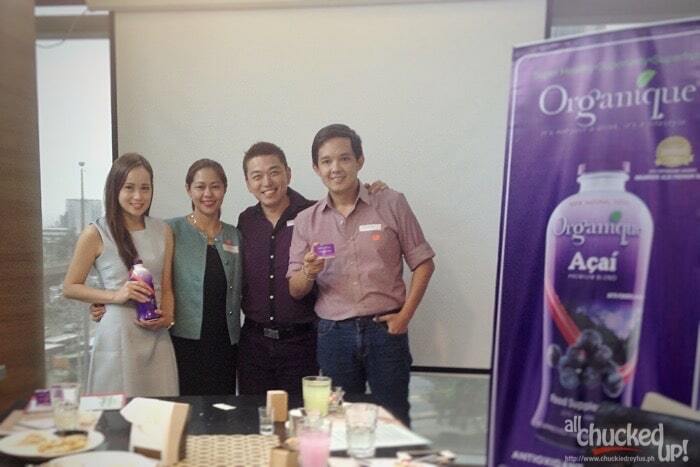 For more information on Organique Acai, visit www.organique.asia or call (02) 470-3580 / 0922-8887884. You can also check out “Organique Açai” on Facebook, Twitter/Instagram at @OrganiqueAcai. ‹ The Aristocrat Wedding Showcase › Madonna’s Rebel Heart Tour in Manila is WORTH IT! Don’t let anyone tell you otherwise.